Design Sponge has just started a new travel series called "24 Hours In" in which creative folks share their ideal day in any given city. 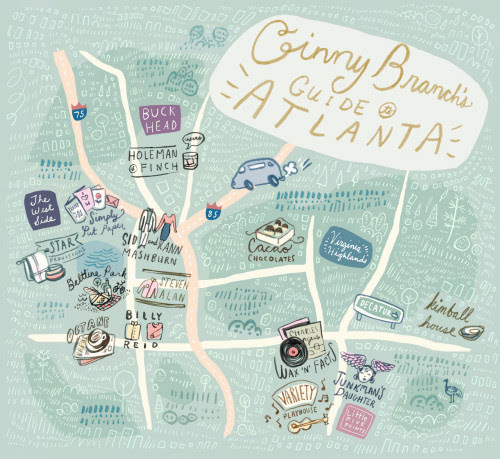 Design Sponge's own Grace Bonney kicked things off last week with a little tour of her 15 favorite spots in North Brooklyn, which is where her studio is located, and this week, prop stylist Ginny Branch shares her top picks in her hometown of Atlanta, Georgia. 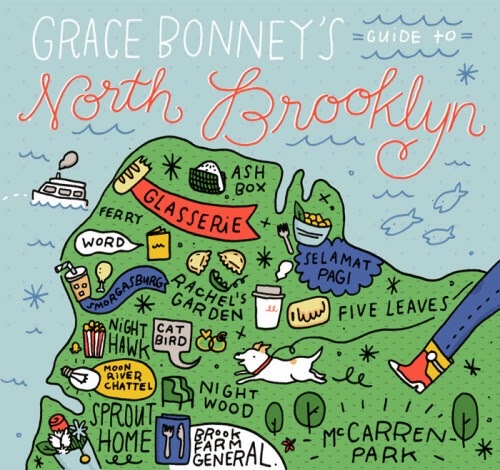 While Design Sponge has a long list of more detailed city guides, I'm enjoying these mini snippets and the fun illustrations that accompany them. It's like having a host show you the neighborhood through their eyes. It's probably why I also enjoy The New York Times' 36 Hours series so much and love flipping through the book. It quickly breaks down an area, gives you suggested itineraries filled with spots both known and hidden, and presents it in a neat little package. 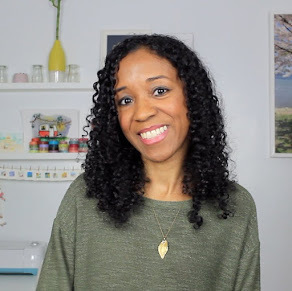 Perfect for the person who hardly has time to travel, let alone plan for weeks in advance. 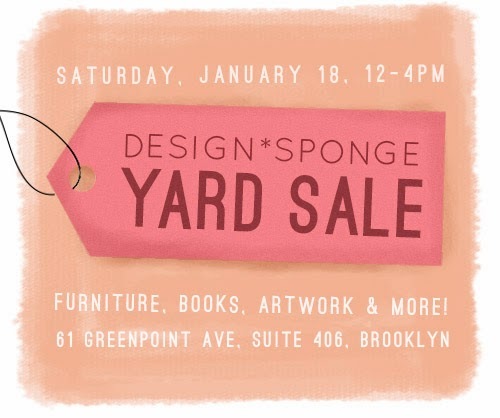 Now to go back to Brooklyn and artsy finds, Design Sponge is hosting a yard sale this Saturday in their Greenpoint studio. If you're searching for cool furniture, artwork, paper goods, accessories or just new goodies for your home, you'll have to drop in. I'll be popping over to see if I find anything interesting to dress up these walls.